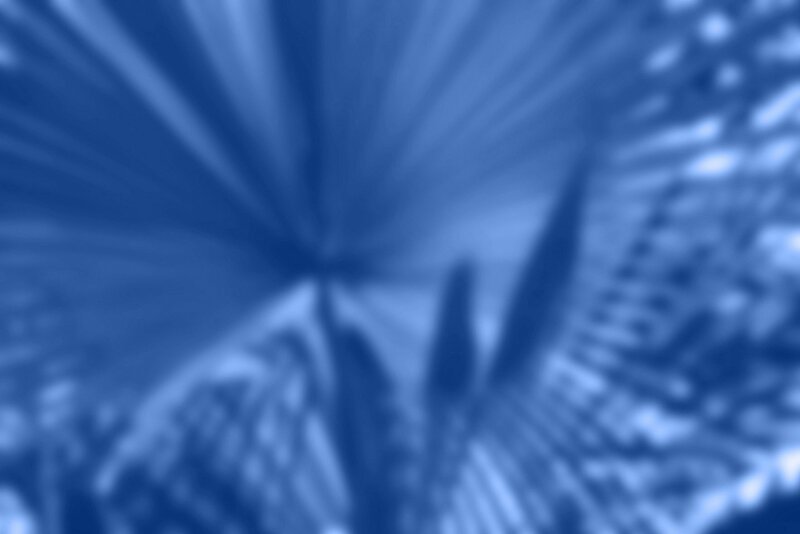 In this podcast, we recap some of the advice from early adopters of IBM's cognitive computing system shared at the World of Watson conference in Las Vegas. The IBM Watson cognitive computing platform may be capable of delivering business value, but only for organizations that manage projects effectively. That was a prominent theme at last month's World of Watson event in Las Vegas. 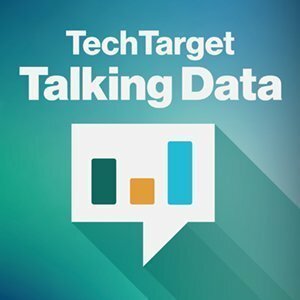 In this edition of the Talking Data podcast, we recap the event and discuss some of the ways enterprises are putting Watson to work. Early adopters have found customer service applications to be a natural fit for Watson, but other organizations are still trying to identify appropriate use cases beyond this. We discuss the importance of identifying the proper situations for deploying Watson and how some enterprises are still struggling with this first step. Another theme discussed in the podcast is the importance of managing expectations when deploying the Watson cognitive computing platform. All things artificial intelligence are hot today, and any analytics team that says they plan to bring in an AI platform should be prepared for a lot of excitement from the business teams. The only problem is that all of the excitement doesn't always pay off in immediate business value. A key part of any Watson deployment needs to be ensuring that business stakeholders know what to expect and that they don't get their hopes up beyond what's reasonable. Listen to the podcast to learn more about how early adopters are managing their implementations of the Watson cognitive computing platform and to see what kinds of opportunities might exist for the technology at your organization. How will cognitive computing platforms translate for real-world value? What do you think are the keys to managing the implementation of a cognitive computing platform?